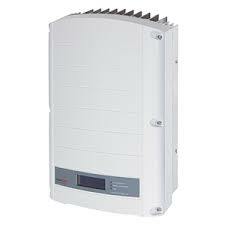 SolarEdge inverters are very popular with people who have some shading or design issues. They are the world’s leader in solar power optimization. Integrated with amazing PV monitoring systems, SolarEdge aims to help you harvest power effectively and efficiently. Founded in 2006, SolarEdge aim to make every solar panel managed at the module level – effectively making each panel operate as a system on its own and monitoring its performance. 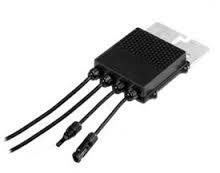 This maximizes performance and will set the benchmark for panel performance in the industry. They have headquarters in USA, Germany, Japan and Israel. In 2010, SolarEdge shipped around 250 000 Power Optimisers and 12 000 Inverters amounting to 50 meagwatts of power generation. After shipping close to 2 million power opitmiser units globally, SolarEdge commands around 70% of the market share.